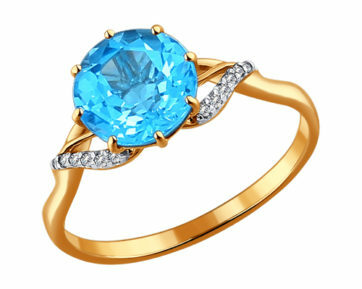 The jewelry catalogue of our online store is a large range of high quality jewelry. 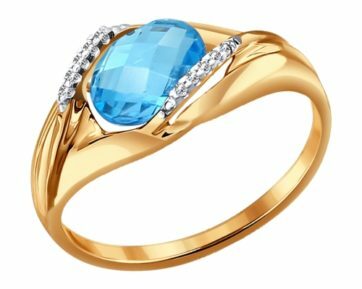 We are happy to offer you golden and silver jewelry with precious and semi-precious stone inserts, as well as their combinations. 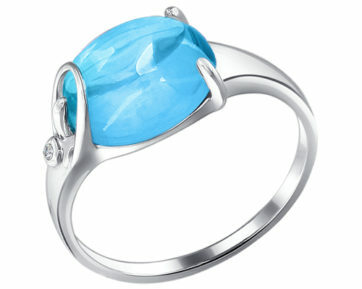 You can choose from either classic models of jewelry items or exclusive ones from the leading European jewelry brands. We closely follow the novelties of the jewelry fashion, regularly replenishing the catalogue with new collections of products for fashionistas with the most exquisite taste. 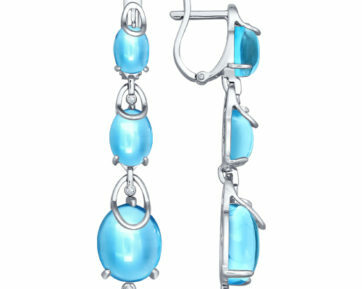 Here you can find a beautiful jewel for both casual wearing and for all kinds of celebrations. You can buy jewelry in a few simple steps, you just need to choose the desired parameters: type of jewelry, metal and insert!